Guided by your Guest Service Assistant, ride down hidden country lanes passing Kedisan village, nearby temples and the breathtaking scenery. 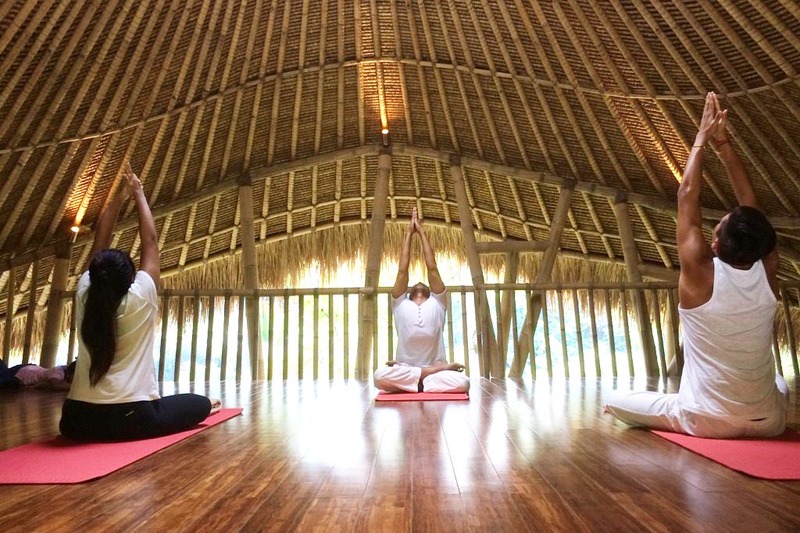 Immerse yourself in the charming surroundings to experience firsthand the timeless beauty of the Balinese landscape. 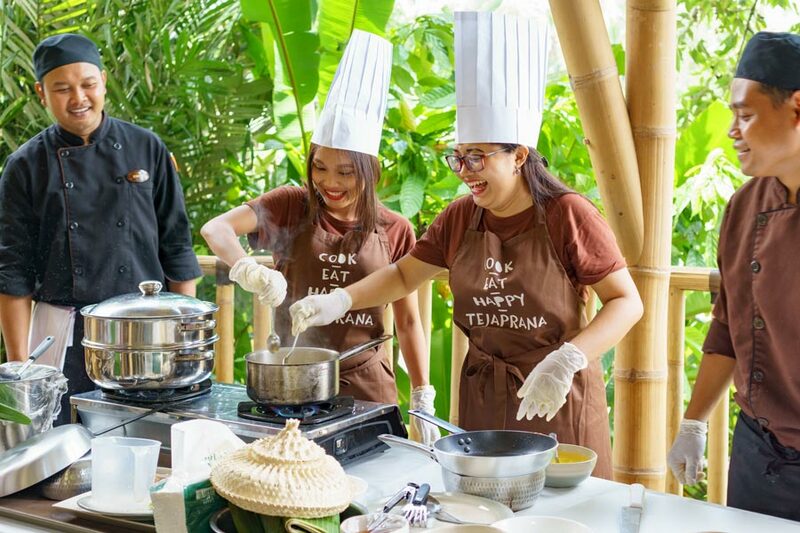 Finish with a well-earned downhill run all the way to Tejaprana Resort & Spa, passing the famous Ceking terraced rice fields, and dotted with craft shops and cafes. This activity is available daily, in the morning at 07:00 or in the afternoon at 16:00 providing approximately 2 hours of cycling. Reservations should be made at least one day before, and a minimum of two participants is required. Visit traditional markets to see the daily activity in selecting local fruits, vegetables and spices that are used for cooking. Welcome drink & scented fresh cold towel upon arrival. Cooking counter class and cooking equipment. Cooking recipes book with four courses (appetizer, soup, main course, dessert). Chef’s cap during cooking class only. Indulge yourself to some fresh air and discover the natural beauty of Bali up close on a trek that will take you along the countryside through Kepitu village heading to Telaga Waja Temple, famous for its sacred spring water used in purification rites. This activity is available daily, departing from the hotel at 07:00 or at 16:00. The route is approximately a two-hour walk and our Guest Service Assistant will guide you. Reservations should be made at least one day in advance. 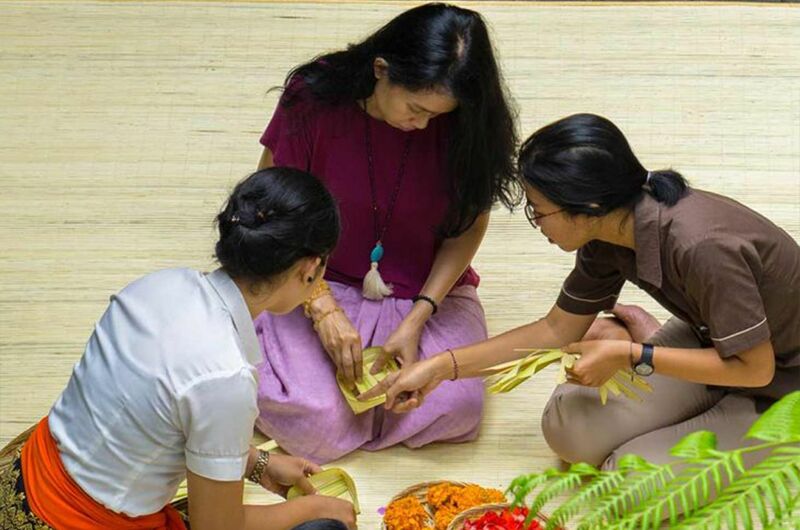 Canang sari is the daily offerings Balinese Hindus make to accompany their praise and prayers to their gods. Learn how to make and prepare these small, colorful offerings guided by your Guest Service Assistant. A VILLA IS WAITING FOR YOU!